Unusual red blend of syrah, malbec, cab sauv, grenache and petit verdot, but it works! 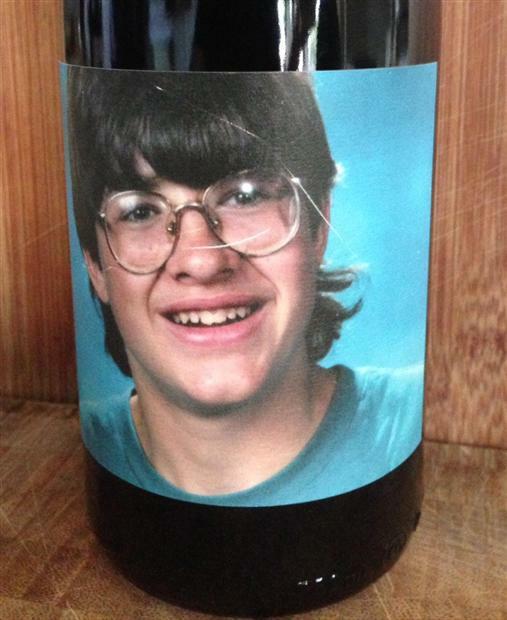 Beautiful slightly floral nose rich in plum, blackberry, boysenberry, strawberry, vanilla, brown butter and tobacco. Smooth, delicate lighter texture, medium plus acidity and medium minus tannins. Palate is fruit forward with blackberry, plum, raspberry, strawberry and vanilla. A long fruity finish. I really enjoyed this wine! Just enough structure, but not overly complex. A broad fruit profile, good acidity and an elegant mouth-feel. This is a drink-now wine. Drinking window would be 2017-2019. Purchased this bottle at a newer tasting room in Los Olivos, Santa Barbara County, California. Their notoriety has come from capturing an excellent expression of California grown Grenache. Their 100% Grenache wines were excellent (purchased these too). This odd blend was too tasty to pass up. Just introduced to this producer this year and really enjoying this winemaker’s style! Good value… if you run across this producer, give them a try.